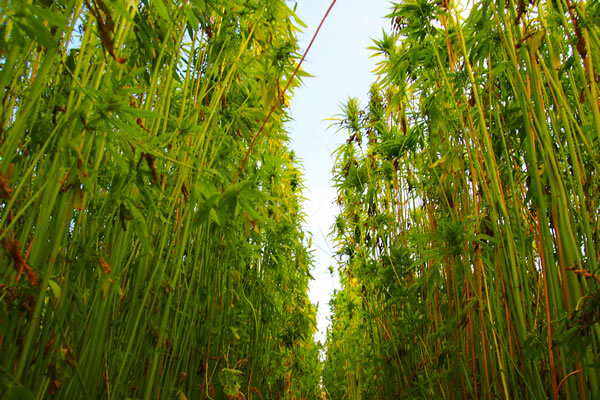 TOPEKA, Kan. (WIBW) – A day after parents of children suffering with epilepsy advocated for the legalization of medical hemp oil in the state of Kansas, the Senate committee heard testimony from opponents of the bill. “This was more of a, for lack of a better term, an ‘all lives matter’ type of argument and that’s not what I was expecting at all,” said committee chairman Senator Greg Smith. Rather than opposing the legalization of medicinal hemp oil, opponents challenged House Bill 2049’s limitations on who could access hemp oil. Many believe hemp oil should be legally accessed by more than just epilepsy patients. “To me it sounds like a smoke screen — it’s not enough. It’s not addressing all of the conditions, which there’s a lot of scientific research behind, that it helps. That includes the one I suffer from — PTSD,” said Raymond Schwab. Hemp oil has helped veterans like Schwab overcome their symptoms of PTSD without taking addicting pharmaceuticals. Unfortunately, Schwab’s improved health didn’t come without a price. “I left Kansas to move to Colorado to have access to care. I got my federal job transfer and the state of Kansas put my kids in police protective custody and won’t give them back to me,” explained Schwab. Schwab and his wife Amelia had to choose between his mental health and keeping their family together — they’ve now been without their children for 8 months. “I’m really glad that this is coming up so that people can recognize that it’s medicinal and not criminal, which can maybe start to make a change for our whole family,” said Amelia.